In 2007, Teri Slavik-Tsuyuki went on a cross-country tour of more than 40 markets in which Newland Communities had developments. She went armed with a story and shopped them blind. 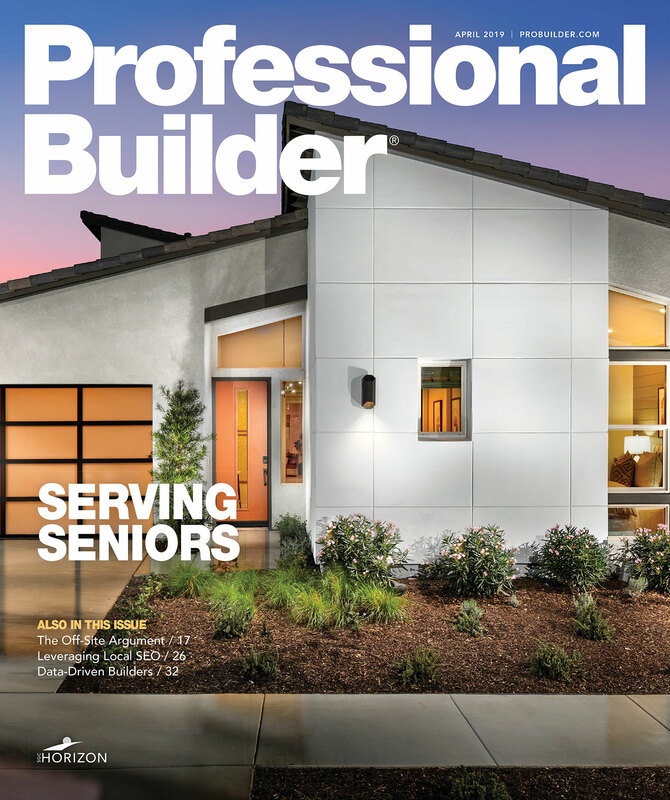 This past September, we wrote extensively about the state of builder and buyer financing, which no doubt is one of the most-difficult challenges home builders face today.